Anastasia: The Czar's Last Daughter, Is Anna Anderson Anastasia? 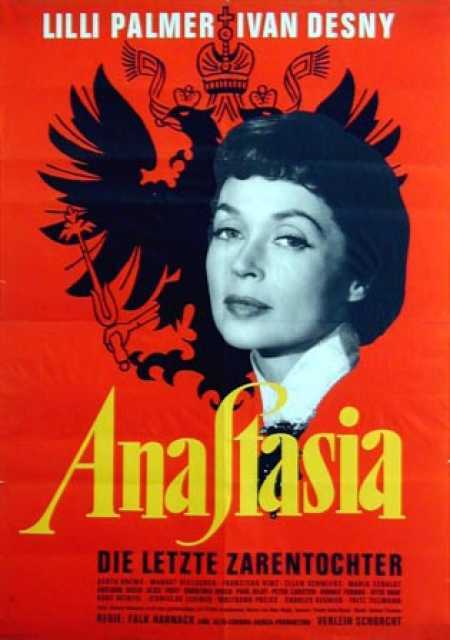 Anastasia, die letzte Zarentochter is a motion picture produced in the year 1956 as a Germany production. 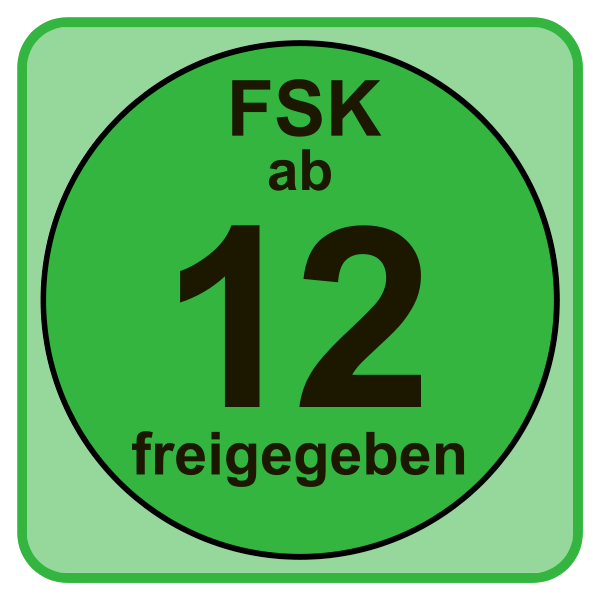 The Film was directed by Falk Harnack, with Lilli Palmer, Ivan Desny, Ellen Schwiers, Susanne von Almassy, K�the Braun, in the leading parts. There are no reviews of Anastasia, die letzte Zarentochter available.